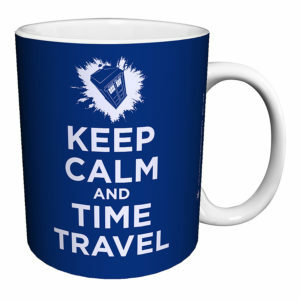 Since Doctor Who first aired in 1963, we’ve seen 12 Doctors travel through time in the TARDIS. 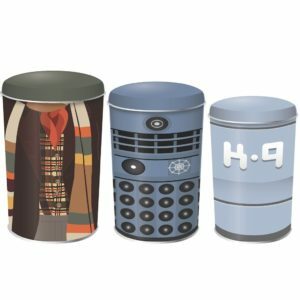 With such a long history, the fan merchandise that is available is nearly endless. 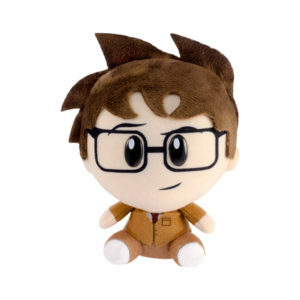 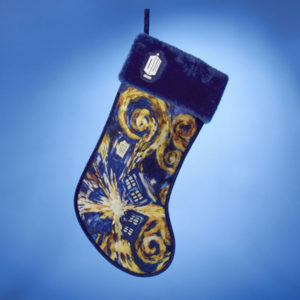 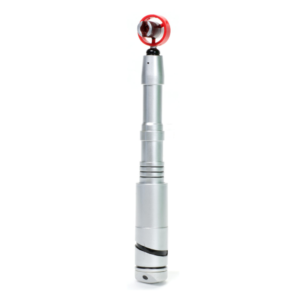 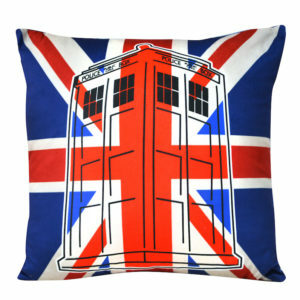 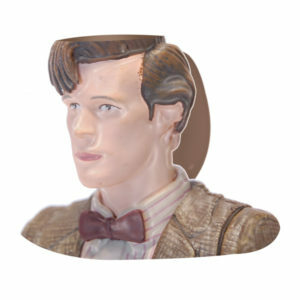 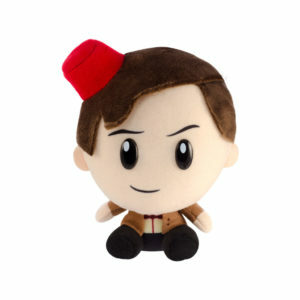 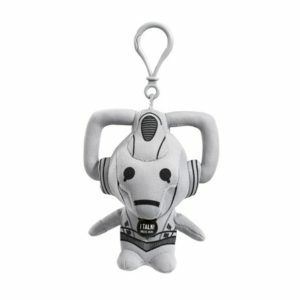 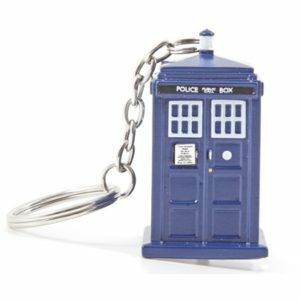 At Mimi Imports, we’re proud to offer the largest selection of licensed Doctor Who merchandise in Canada. 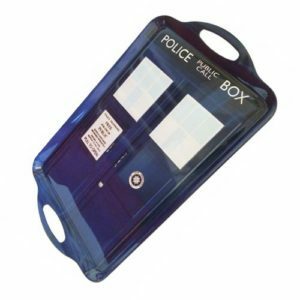 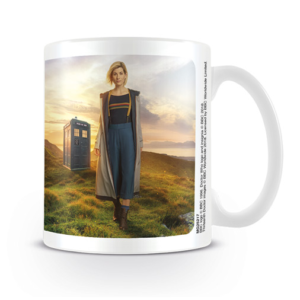 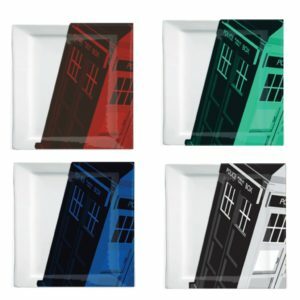 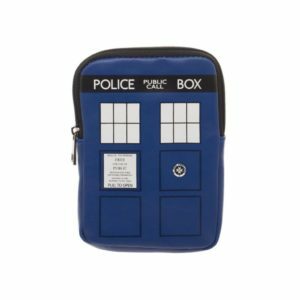 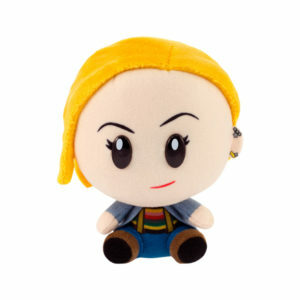 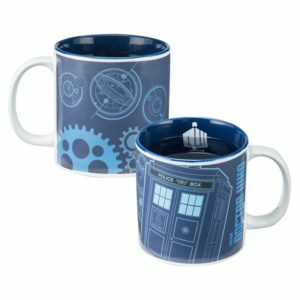 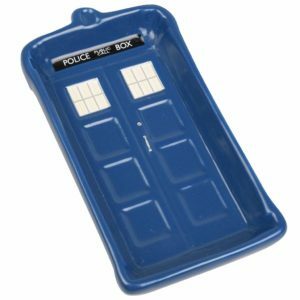 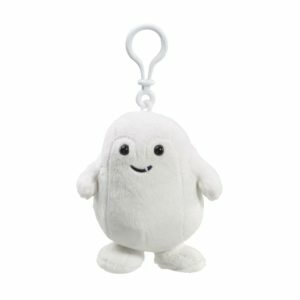 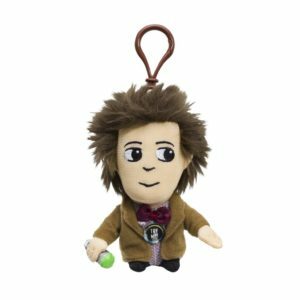 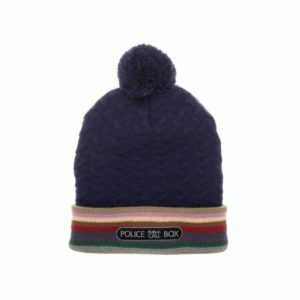 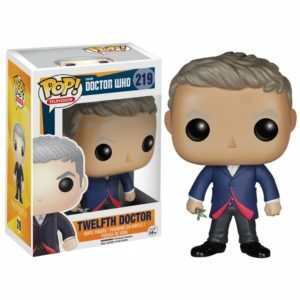 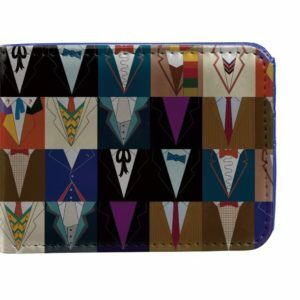 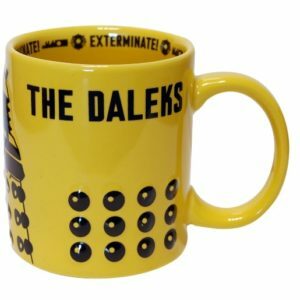 We carry a variety of Doctor Who products, including new 13th Doctor merchandise. 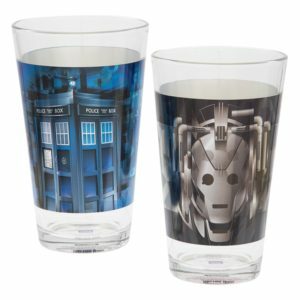 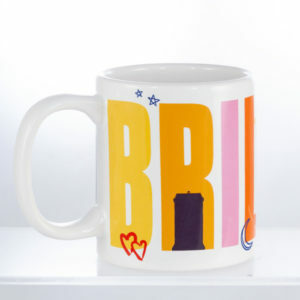 From clothing and accessories, to glassware and gifts, we have something for every fan.